…continue reading The Greatest Show on Earth! Comments: Comments Off on The Greatest Show on Earth! Ringling Bros Circus is back in town. 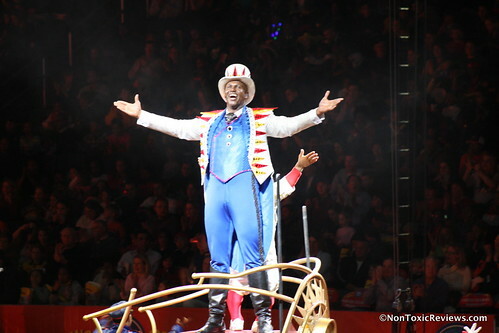 The Ringling Bros Circus was in DC this past weekend and is on it’s way to Baltimore. (You can still get tickets). This time around it’s the Dragons! tour, featuring Kung-fu and Shaolin warriors as well as your favorites such as jungle cats, elephants, trapeze, and motorcycle stunts. 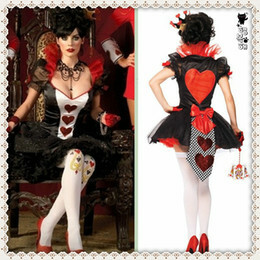 Click below for more pics! 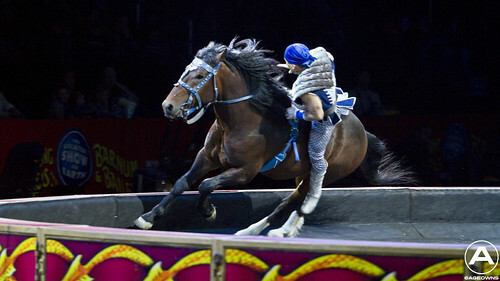 …continue reading Ringling Bros Circus is back in town. Comments: Comments Off on Ringling Bros Circus is back in town. 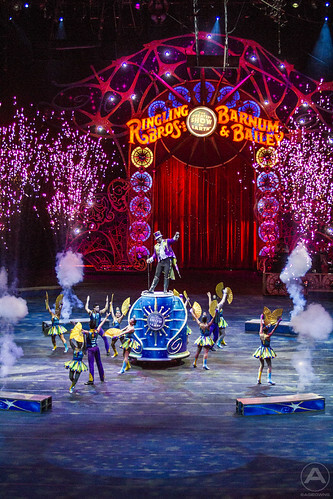 Thursday night we hit up the Ringling Bros and Barnum & Bailey’s Funundrum circus show at the Verizon Center in Washington DC. Step right up and click below to see all our high flying and astounding pics. I’m covering the Ringling Bros Circus tonight (mainly for our Daddy Blog spin-off NonToxicReviews.com) but I’m hoping to get some really sweet pics and video. Check out the pics below from the Elephant March in front of the Capitol, and stay tuned to see my pictures and video, coming soon!